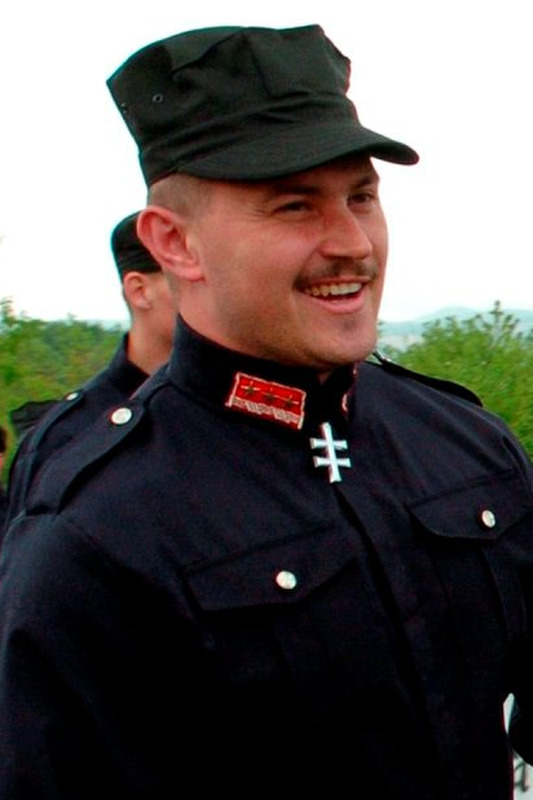 Slovakia was haunted by its past yesterday after far-right militants who have donned uniforms modelled on a World War II Nazi puppet state won seats for the first time. The People's Party - Our Slovakia group led by Marian Kotleba, the governor of central Slovakia who has organised marches against the Roma minority, took 8pc of the vote, nearly three times more than polls predicted. Analysts say the far right capitalised on the anti-immigration rhetoric from mainstream parties, including Prime Minister Robert Fico, who won the election but may find it impossible to form a new government. "Fico has taken one of the toughest attitudes to the migration crisis among EU politicians, but the result was not extremists under control but extremists in the parliament," said one analyst.